China’s most dominant messaging app WeChat has just announced that it will be bringing WeChat Pay to ComfortDelGro taxis. 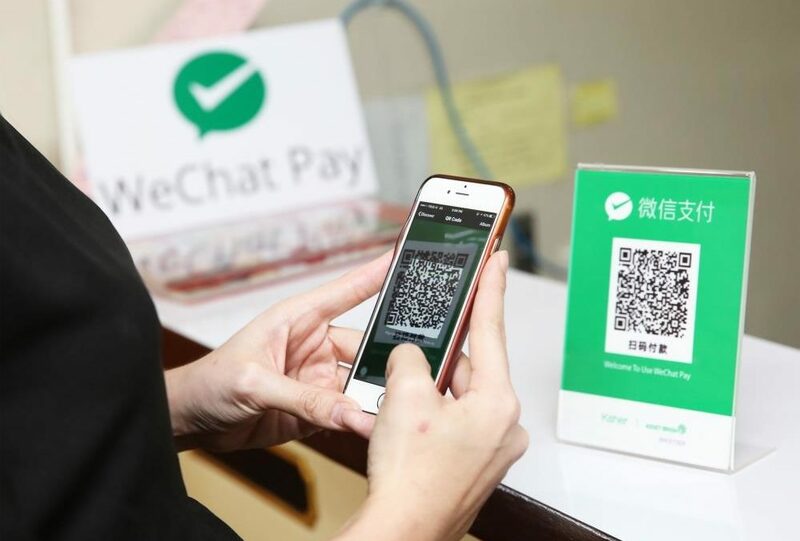 According to Ms Grace Yin, the operation director of WeChat Pay International Business, the new payment roll out will happen from next month onwards. Beyond just that, Ms Yin also teased that WeChat Pay will be available with more merchant partners starting next month. “Our focus is to target the businesses and merchants that service the Chinese tourists,” Ms Yin told Channel NewsAsia. Some of the other businesses cited by Ms Yin includes Changi Airport, as well as selected merchant partners at Marina Bay Sands. So exactly how much will the partnership with ComfortDelGro move the needle for WeChat Pay in their quest to capture the increasingly competitive mobile payment market in Singapore? According to a preliminary estimate released by the Singapore Tourism Board earlier last month, out of the 17.4 million visitors who visited Singapore last year, 3.23 million of them are from China. On top of being the most travellers to Singapore, Chinese tourists were the biggest spenders in Singapore, spending some S$3.08 billion in 2017. For 2018, STB forecasts international visitor arrivals to be in the range of 17.6 to 18.1 million (+1 to +4%). With the high number of Chinese tourists coming to Singapore, most (if not all) of whom are familiar with mobile payments, WeChat Pay might see better adoption from businesses that service Chinese tourists. Of course, WeChat Pay is not the only one that recognises this – its arch-rival AliPay has been active in Singapore too. 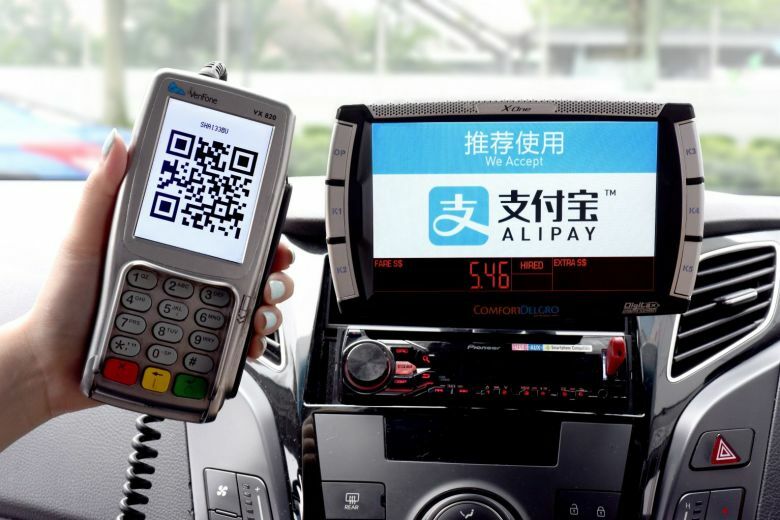 Alipay was already available as a payment option in ComfortDelGro’s taxi fleet since August last year. And to win the bigger mobile payment share in Singapore is not that easy, especially with other active local players in the market. Grab, for example, has been in the news a lot lately, launching their own financial division Grab Financial, arguably trying to replicate Ant Financial (Alipay)’s model in Southeast Asia. GrabPay, the mobile payment service of Grab under Grab Financial, has huge local advantage in Singapore and Southeast Asia, with direct access to a user base of over 4 million in Singapore. So WeChat Pay definitely has a lot of work to do here. For starters, they should make it easy for local users who are interested to use WeChat Pay to actually use it, because after 5 years on WeChat, I am still unable to sign up for the service on my app.